If you’re like most women today, you probably don’t have the time or resources to hire a personal trainer or spend unlimited hours in a gym. You need a fitness program that is affordable, achievable, and most importantly, will enable you to meet your goals and get results. Each body type has its own set of blessings & challenges, so learning which one you have is integral to your workout. I’ve gone a step further and custom-designed workouts according to each body type. You’ll get maximum results and become your best self. On a budget? No worries! The minimal equipment you need is inexpensive, widely accessible, and extremely versatile. Not achieved the results you’ve wanted from the gym? With my food and exercise logs, you’ll find tracking your successes easy. Need to lose that tummy but never could? You’ll learn what your particular body type is and you’ll embrace the best qualities of your type, becoming your personal best. With commitment and passion, I put decades of research and experience together toward your benefit. Learn to love the body you were born with and get the results you’ve always wanted. With Stacy Rae OC Fitness Mama’s Body Type Workout System™, you can become the best you- from the inside out. A long, rectangular and angular shape resembling a banana. Limbs tend to be longer than the torso with the waist generally straight with little definition. This body type is naturally thin with very little muscle on the limbs and trunk, this body type may be thin but may still have a high percentage of body fat. This body type is the most athletic by nature. The shoulders are often broader than the hips resembling an apple. The arms and legs are very powerful and well developed. There is a higher muscle to fat ratio with this body type which can look fit even without exercise. They are however top-heavy and carry extra body fat in their abdominals, upper back and triceps area. This body type is pear shaped by nature, the upper body is described as soft with the shoulders appearing smaller than the hips. Eno, means curvy and the muscles of this body type are not well defined. Their is a higher fat to muscle ratio on the trunk and limbs. This body type carries more body fat on the lower body and they tend to gain weight easily do to a slower metabolism. This body type is much more muscular and their curves are more fitted to the body and pronounced in the normal Endomorph. The shoulders are broader than the Endomorph body type with a large chest and a lower waist line. The lower body, hips, thighs and stomach is less soft, resulting in a solid build. The Meso-Endo has the natural strength of a Mes0-Morph and the curves of an Endomorph. This body type has an underlying musculature of a Mesomorph however, the body fat percentage is much higher. Stacy Rae O.C. 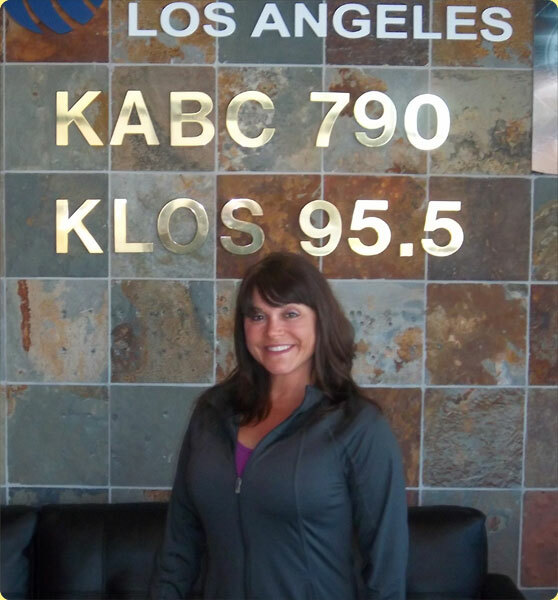 Fitness Mama was a guest on AM 790 KABC radio show with ‘The Bikini Chef' Susan Irby on April 28th, 2012, highlighting her new book: Stacy Rae Mednick’s Body Type Workout System…Fit & Fabulous @ 40 and Beyond. 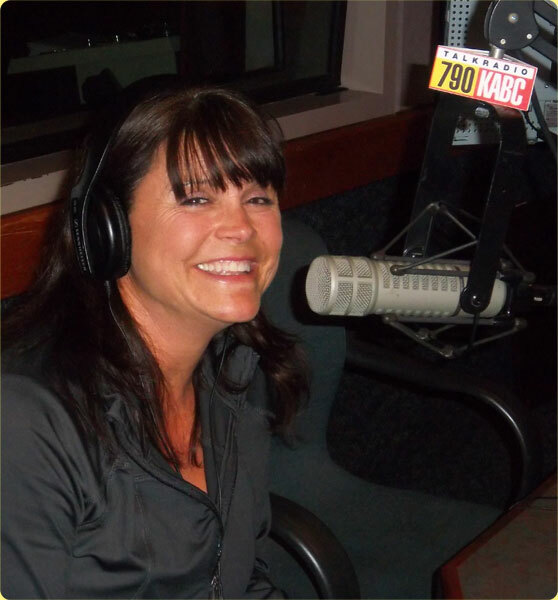 To help us keep our “bikini” figure at any age but especially for the over 40 crowd, OC Fitness Mama Stacy Rae Mednick helps us determine our body type and uncover the secrets to the most effective workouts. 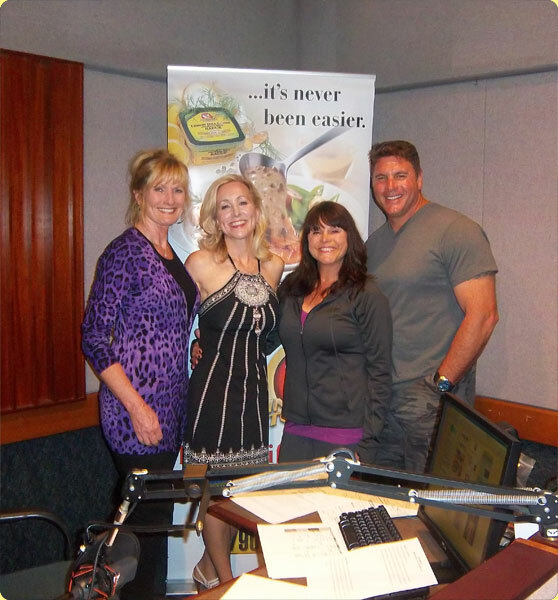 Her new book, “Fit & Fabulous @ 40 and Beyond!” is packed with tips on understanding your body type, metabolism, has workout instructions, recipes, and food and exercise journaling.